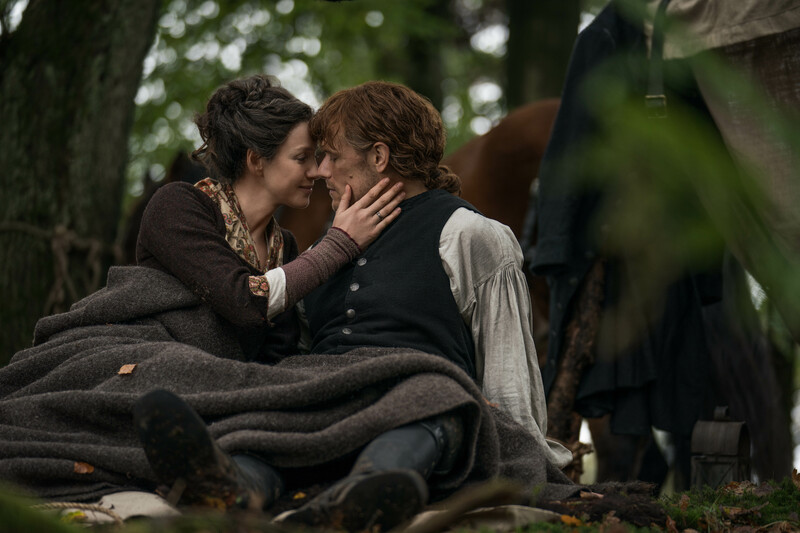 Here are some new HQ Outlander season 4 stills. Some of these we’ve posted before in MQ. Loved them all!. Thank you for the Season 4 Stills – great to see them again.